An organized musical group is the counterpart of an artistic event. 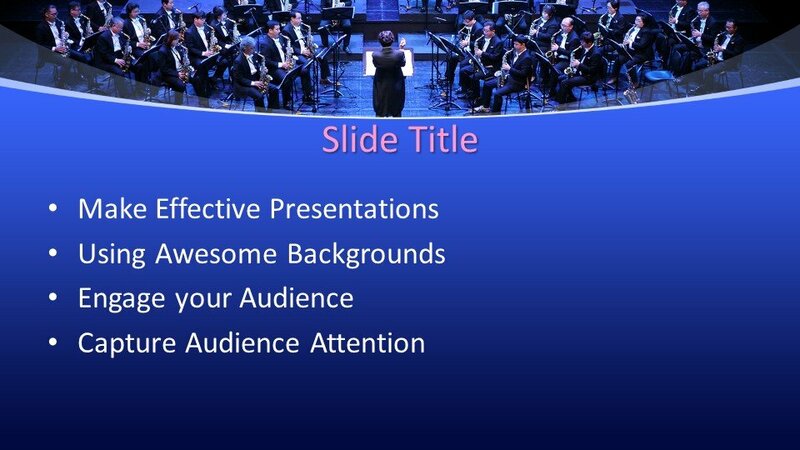 This Free Orchestra PowerPoint Template is a unique design for using in presentations. 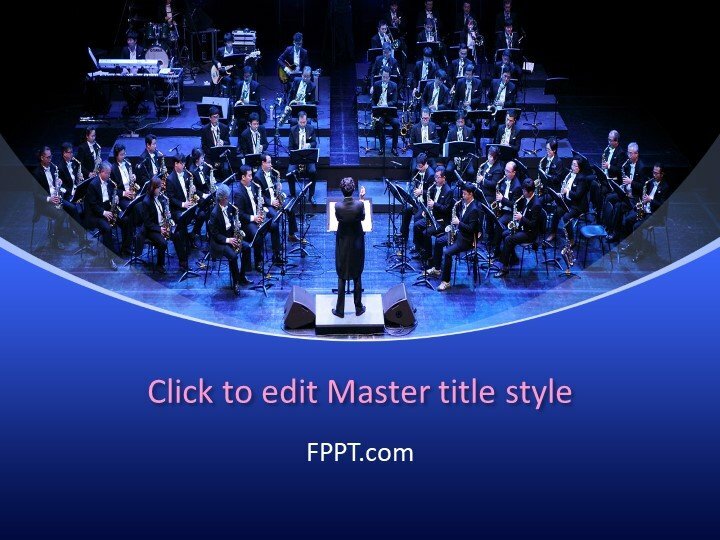 The musical group is playing some particular song by seating in some specific arrangement. 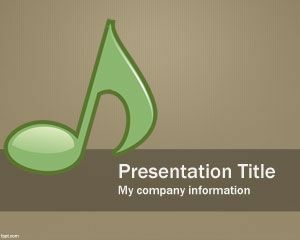 This template design is suitable for the background of PowerPoint presentation or it can be used in the main slide design. 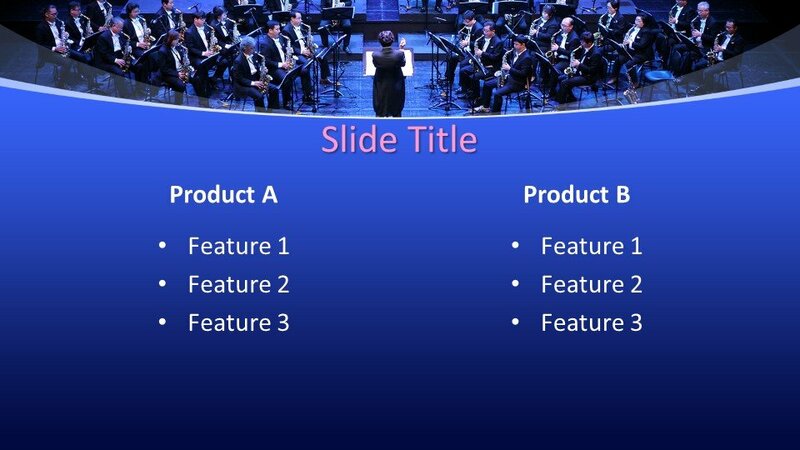 PowerPoint presentations having the topic of music or relating to musical instruments can use this template design for discussion. 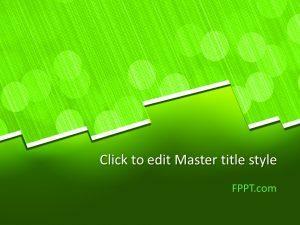 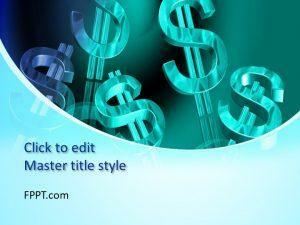 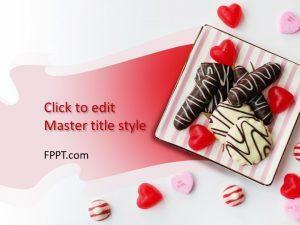 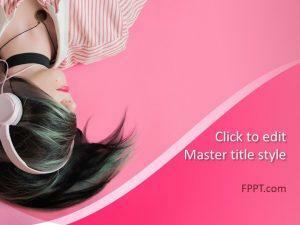 The template has been crafted in 16:9 ratio and made compatible with almost all versions of Microsoft PowerPoint. 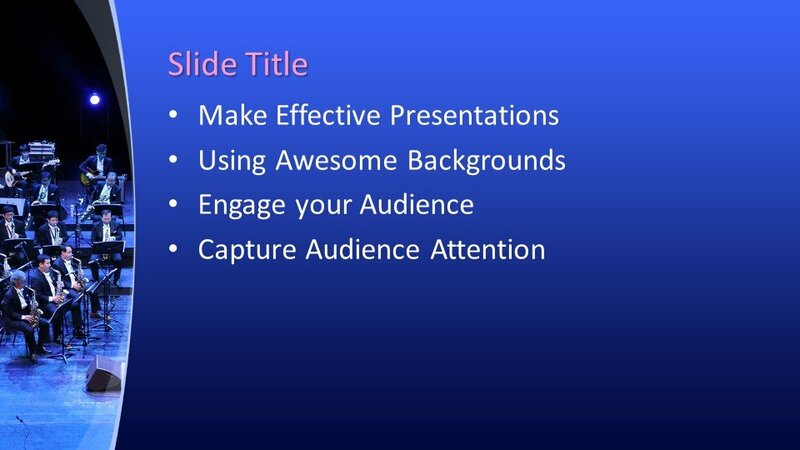 Three more slides are also provided with for further development in the presentation.